ShipMyCar were most interested in was the E-Cell SLS AMG. The ShipMyCar Team love the 918 Spyder Concept and Porsche have now topped this with the race bred version, the 918 RSR. If you are an Android or Blackberry user you will be able to use Ford’s new Applink Technology which allows you to not only control your phone but also some of the Apps on the phone, for example you can use Twitter via your car’s display using voice-activated functions. 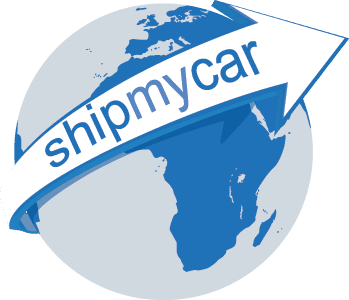 That is clever stuff that we at ShipMyCar love to hear about!